Description:I reconstructed this one for display in my collection. 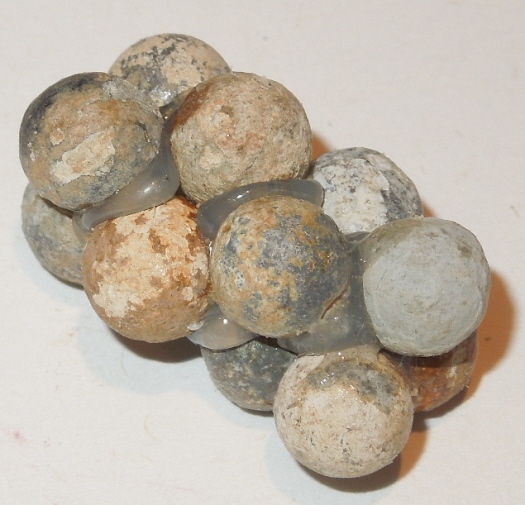 It is from bucky balls from the Shiloh / Corinth area that were recovered by Brandt Arnold. 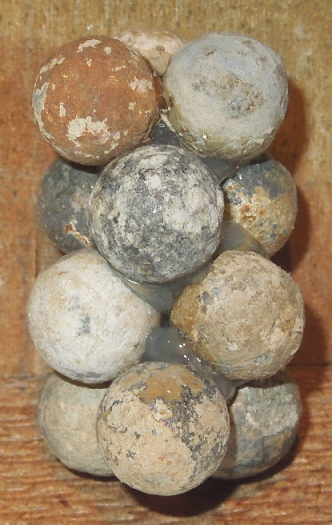 These buckshot rounds were fairly commonly used but obviously all the bucky balls flew apart when fired.